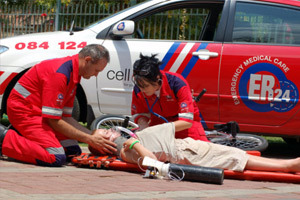 Coming across an accident while out on the road can be a frightening and stressful experience. 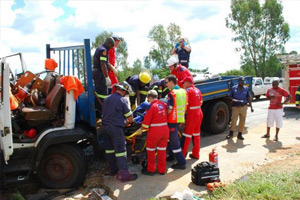 Not only is it a dangerous environment to disembark from your vehicle but the sight of injured, bleeding people or children can induce panic in the toughest of people. 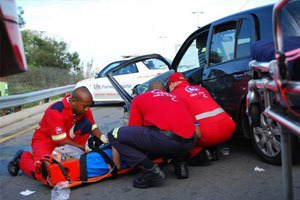 Paramedics at ER24 deal with such incidents on a daily basis and are specifically trained and equipped to cope with and treat patients on such scenes. But what happens if you are the first person to come across the accident? 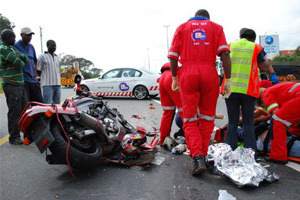 What do you do if you actually see the accident happen in front of you? Whom do you call and what do you do first while you wait for the emergency personnel to arrive? 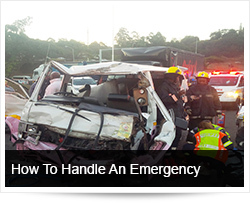 The following segment comprises a few important principles and pieces of advice to help you to calmly, safely and carefully look after yourself, the patients and the accident scene while waiting for the emergency services. Park in a safe position off the road. If the accident is on a blind rise or bend, parking your vehicle back from the accident in a ‘fend-off’ position so vehicles see the accident scene may help prevent further accidents. 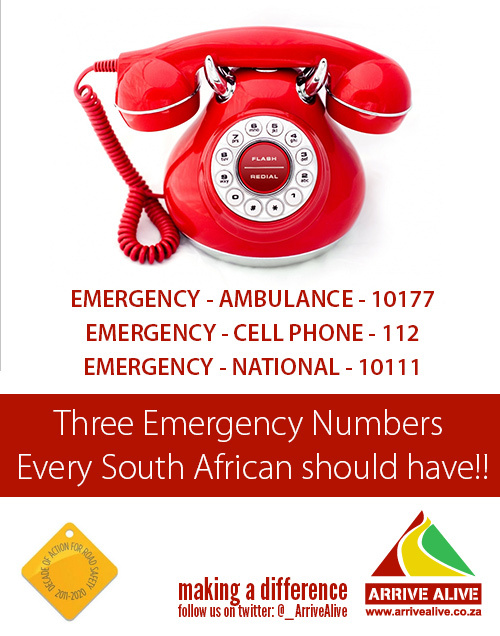 084 124 is the national number which will connect you with ER24’s Contact Centre. The details of what has happened, how many people are injured, whether there is e fire, etc. If you have a First Aid kit, take it out of your vehicle. Put on the rubber gloves that are inside the first aid kit. 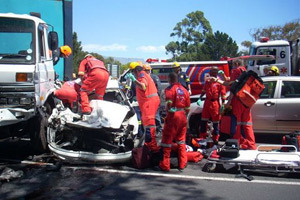 Calm and reassure the people that have been involved in the accident. Make them aware you have called the emergency services and that help is on the way. This may be the only thing AND the most important thing you can do to help someone involved in an accident.  Safety – Do not attempt heroics which may potentially jeopardise your own safety. Your safety comes first, before that of the injured. You are of no use to anyone if you become injured while attempting to help others. If there is any fire/ flames and you have a fire extinguisher, use it and direct the foam/ water at the base of the flames. 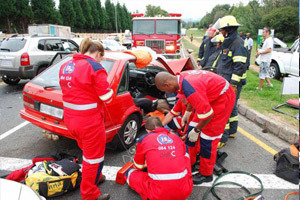 Do NOT move the patient or attempt to remove them from the vehicle UNLESS there is an immediate threat to life (e.g. the car is on fire and you are unable to extinguish it). There may be an underlying injury to the neck or spine and unnecessary movement could make this worse. If the person is unconscious, open the mouth and check there is nothing inside causing obstruction. Check if the person is breathing. If the patient is breathing leave them in the position you find them and monitor them regularly. If the patient is NOT breathing and you have been trained to do so, you may begin CPR and rescue breathing as necessary. If a person is bleeding heavily from a wound, take any available material e.g. a t-shirt/ gauze from the first aid kit/ a towel/ a blanket/ etc, and place it over the open bleeding wound. Then press tightly applying direct pressure to the wound. Maintain that pressure until the emergency services arrive. Do not stop pressing to check if there is continued bleeding or to look at the wound. This procedure may save a persons life.